I’ll be sure to keep you updated if/when I decided on the ones I want to read, and read them- happy reading! HA. 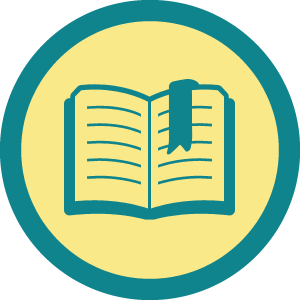 Oh and how timely, that today I unlocked the “Bookworm” badge on 4SQ!